Updated 1/25/2019: More and more seniors are now out and about than ever before. 70 is the new 60 and 60 is the new 50. With people much more healthier and living longer, it’s no surprise that the days of being home-ridden are disappearing. 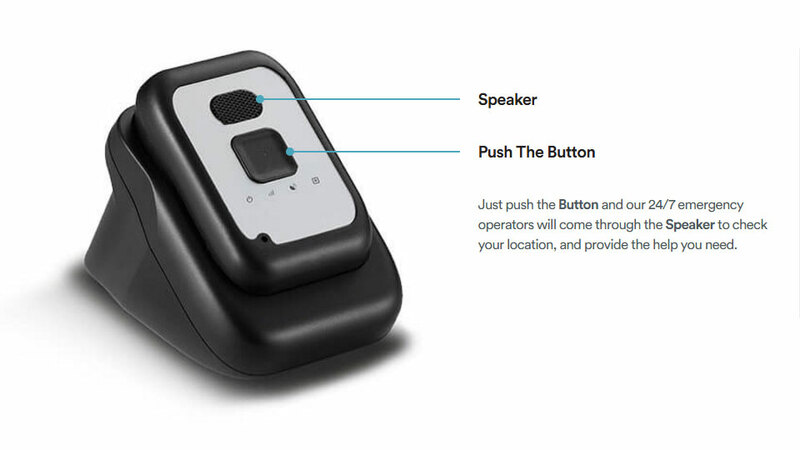 Seniors are now enjoying their golden years more actively than they did a decade ago and the demand for a mobile GPS alert button has significantly grown over the years. We’ve listed the factors that we use to rank GPS alert systems so you can make an informed choice. Before we begin, here’s our Top 4 Mobile GPS Medical Alert Companies for 2019. Every single one of our medical alert system reviews starts with the buying experience, and GPS alert systems are no different. As we mentioned in our In-Home Medical Alert Buyer’s Guide, be cautious when talking to the sales staff and never accept heavy-handed sales tactics. Keep in mind that although a GPS device can be used in the home, all GPS systems, whether it’s a medical alert, car navigation system, or smartphone, loses their effectiveness when left stationary. GPS works best when constantly in motion (e.g., traveling in a car), so if all you need is an in-home system (e.g., inside or around the home only), don’t let a sales rep try to up-sell you on something you may not need. Look for a sales rep that asks you questions about your lifestyle (e.g., how active are you, do you venture out of your home often, hobbies like hiking, golfing, etc). Questions like these show they’re actually interested in selling you something that you actually need. Mobile GPS systems greatly differ from in-home systems because a lot of technology needs to be stuffed into a lightweight, compact, mobile package. Like most electronic devices, there’s a balance between size and efficiency. Generally speaking, the more sleek and compact the device, the less amount of battery life and features it may have. Our top two GPS providers illustrate this perfectly. 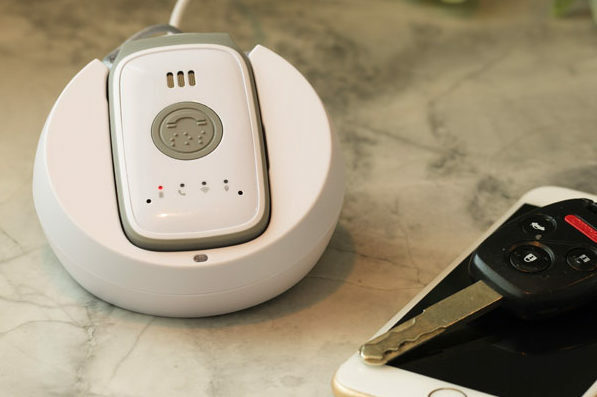 GreatCall Lively (formerly GreatCall Splash) is arguably one of the best designed, sleek and low-profile device on the market while Medical Guardian, although a little more expensive, has a better battery life. A lot of GPS medical alert systems now have automatic fall detection built in the system. In theory, this is great, but we recommend using your trial period to test accuracy. Also, while more features and technology is good, it’s you’re typically sacrificing a lower battery life. Lastly, keep in mind that most devices are water-resistant and not truly waterproof. Anytime a device has a 2-way microphone built into the system, it’s rarely ever waterproof. It’s worth noting that the GreatCall Splash claims to be 100% waterproof. Any medical alert with GPS will always be a lot more expensive than in-home only systems. There are a few reasons for this and we’ll go through them below. Carrier Costs: Similar to a cell phone, mobile GPS medical alert devices need a sim card to be functional and it’s also the reason why the monthly bill is usually higher than a traditional in-home unit. A large portion of the monthly subscription for a GPS system goes directly to AT&T, Verizon or T-Mobile. 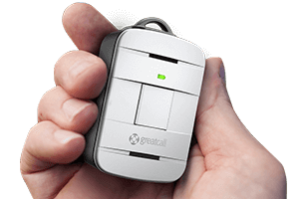 Technology: As mentioned above in our Equipment section, manufacturers like GreatCall go out of their way to design an extremely compact, tech-filled device that users will like. It’s not cheap to include technological features like GPS, fall detection, 2-way communication, and Bluetooth all stuffed inside a small, user-friendly device. Monitoring: A recurring theme at InHomeSafetyGuide is the importance of having 24/7 monitoring and if you opt for a GPS device, monitoring will also be a little more expensive as the call center require backend systems to ensure they’re able to track your location if you push the emergency button on the device. Buying vs Leasing: Some companies require you to purchase your device while others prefer that you lease the equipment. For the most part, your monthly payment decreases when you buy the device upfront. Basic GPS medical alert plans can be quite affordable, but prices can vary depending on the type of equipment and services that you choose to add to your plan. Expect to pay somewhere between $25-$49 per month. Your equipment is only as good as the service behind it. If you can’t get the quality support and help when you need it most, the most technologically advanced, latest and greatest device won’t mean anything. The main thing to look for is if the service will even work in your area. Just like a cell phone, depending on the carrier, some devices will work better than others. 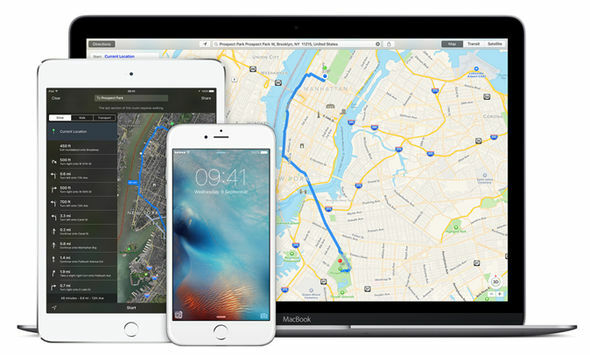 Make sure you look at AT&T, Verizon, and T-Mobile’s coverage maps to verify the GPS device will work in your area. You need to also assess the quality of the 24/7 emergency responders. They should be highly trained and offer a variety of services. They should know exactly when it’s necessary to call an ambulance, and they should be willing to call neighbors, friends, or family members. Remember, the reason you’re buying a GPS alert system is to get help when you or your loved ones are away from the home. If there’s a place you travel to often (e.g., grocery store, gym, friend’s house, etc. ), test the device’s accuracy by placing a test call and asking the responder to tell you where they believe you’re currently located. Although the other items on this checklist above will give you a good idea of the quality you can expect from each system, there really is nothing like hearing experiences from real people. When we review each GPS alert system, we take into consideration what other users have had to say about their service. In order to ensure that the reviews are accurate and honest, we only check reputable websites, such as the Better Business Bureau. As the market changes, more and more services and equipment will be available to GPS alert system users. In order to keep up, the factors we consider and their importance may be modified in the future, depending on how providers change their plans, equipment, and service offerings. 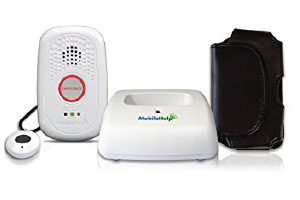 GreatCall Lively Alert is an InHomeSafetyGuide.org’s top pick for a mobile GPS medical alert system of 2019.